For the 2018-19 financial year, FPIs were net sellers to the tune of Rs 44,500 crore. According to analysts, the positive change has been triggered by domestic as well as global factors and the trend is likely to continue for some time. For the 2018-19 financial year, they were net sellers to the tune of Rs 44,500 crore. 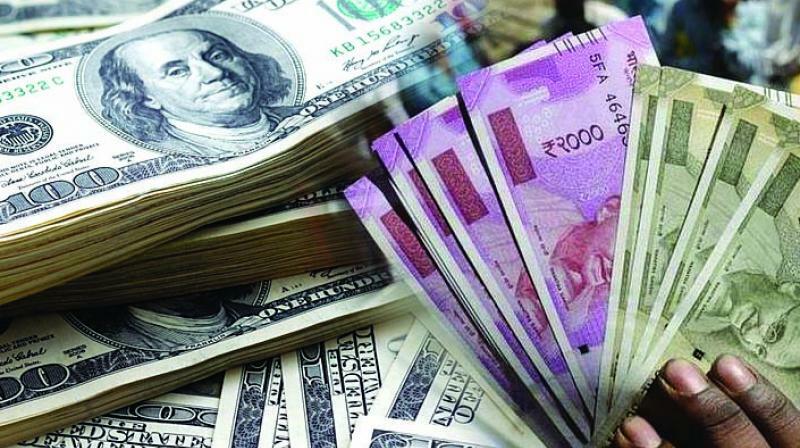 The dovish stance of the three leading central banks of the world along with the monetary stimulus being implemented by the People's Bank of China has unleashed a gush of liquidity through FPI. This liquidity is chasing risky assets like emerging market equity, said VK Vijayakumar, chief investment strategist at Geojit Financial Services.